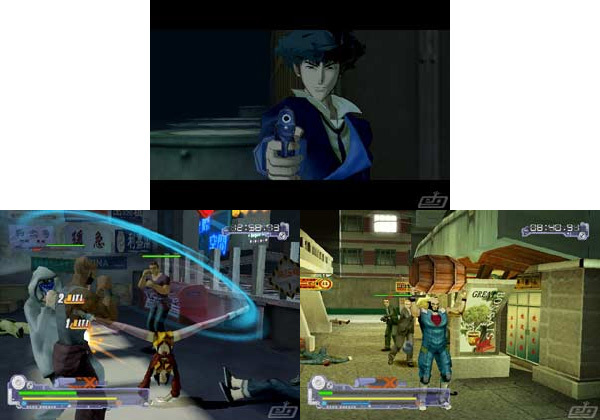 Smooth combos and pinpoint shooting levels are all part of a good days work for bounty hunter Bebop. 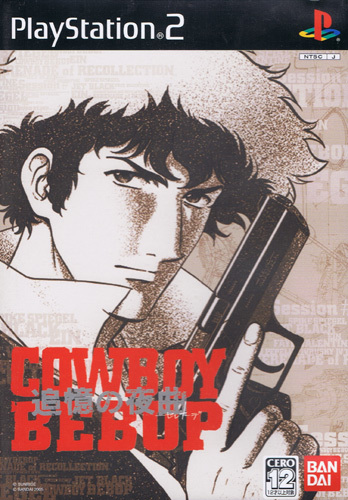 Full of the slick production values of the uber cool Watanabe anime and excellent variety in missions. Brand new. 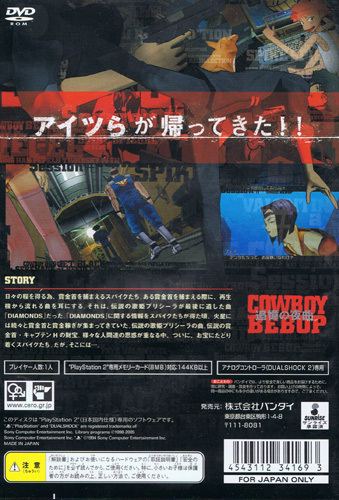 Please note: this is the limited edition version including the game (in limited edition cover) and such extras as the instrumental game soundtrack, a strap, a Bebop T Shirt and a Character Visual Book. Cero 12. Slight sun fade on a side flap.